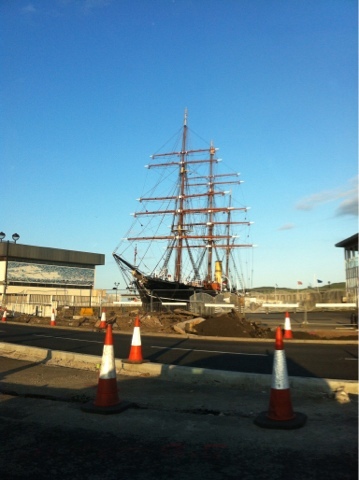 Beautiful snaps of the The Discovery ship in Dundee. 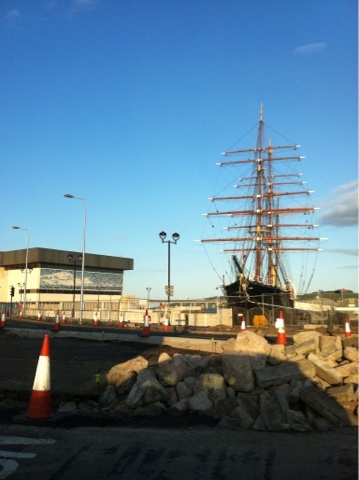 And must see for anyone. 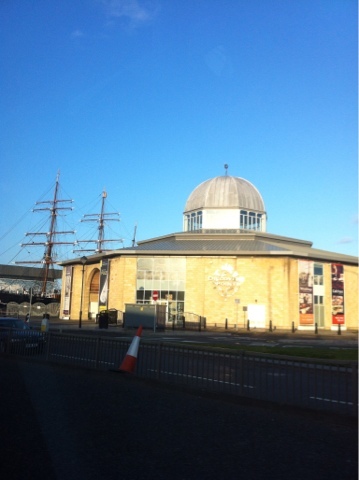 it just stands so proudly and reminds us that Dundee has so much to offer..